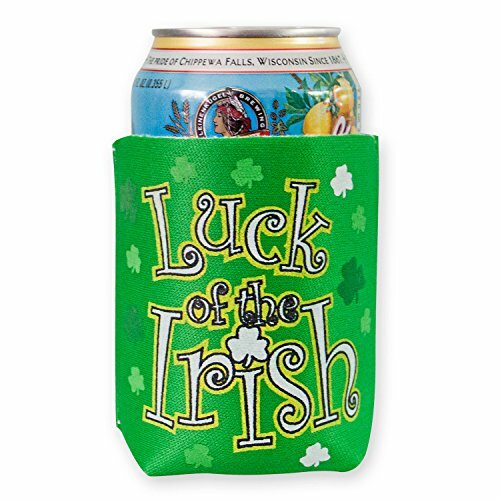 Keep your beverages cool this St. Patrick's Day with a special holiday koozie! These neoprene can and bottle holders keep your drink cold while your More... hands stay warm and dry. 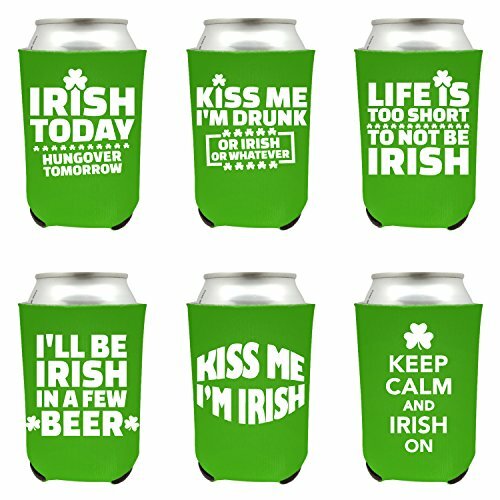 Pick up a set of six koozies for your holiday get-together. 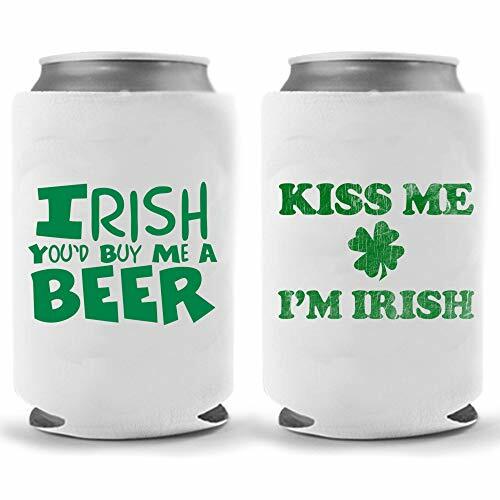 Give away novelty beer huggies during your holiday party. 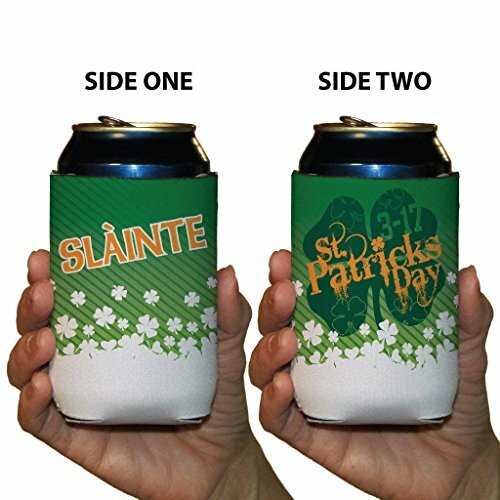 Hide your beer bottle in its very own Irish disguise. 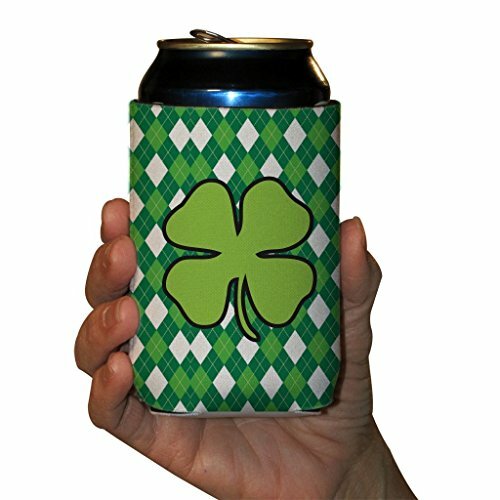 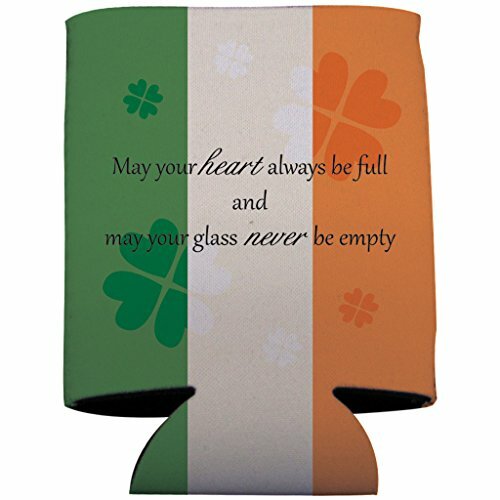 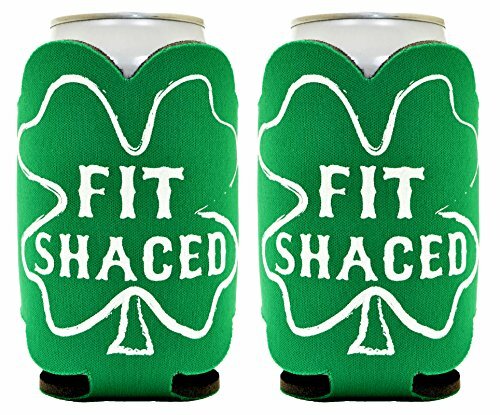 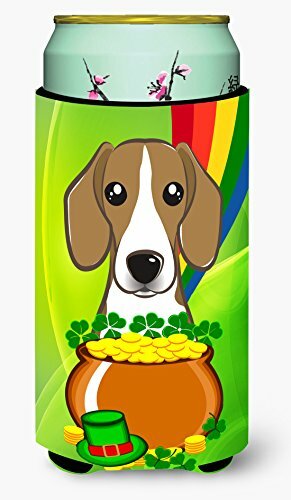 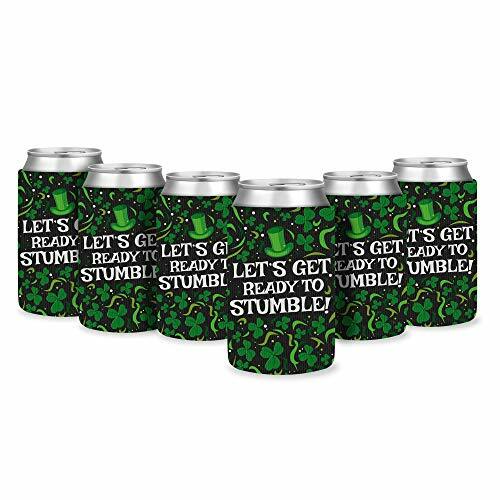 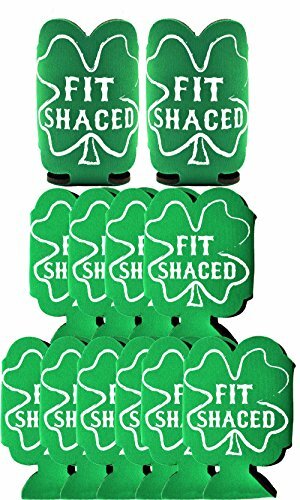 The koozies here have a variety of St. Patrick's Day designs, including shamrock patterns, lucky clovers, the colors of the Irish flag, and more! 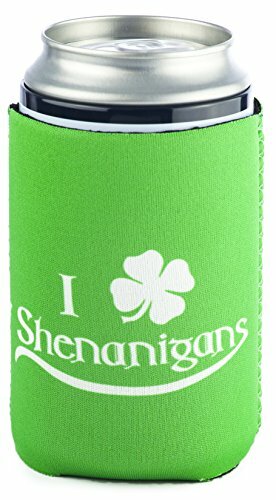 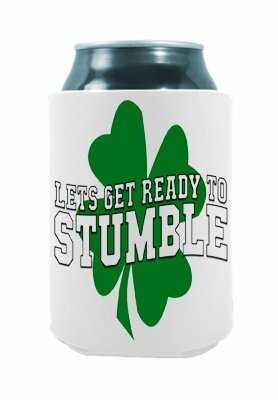 Koozies are fun and affordable holiday novelty for your St. Patrick's Day party. 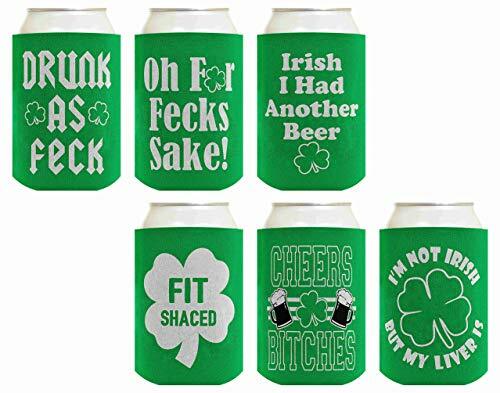 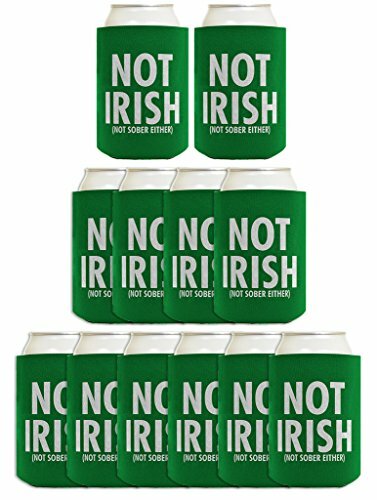 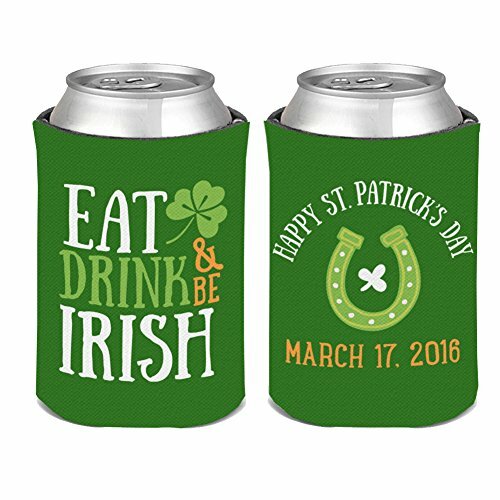 Keep your beverages nice and frosty cold this St. Patrick's Day with these themed novelty drink koozies. 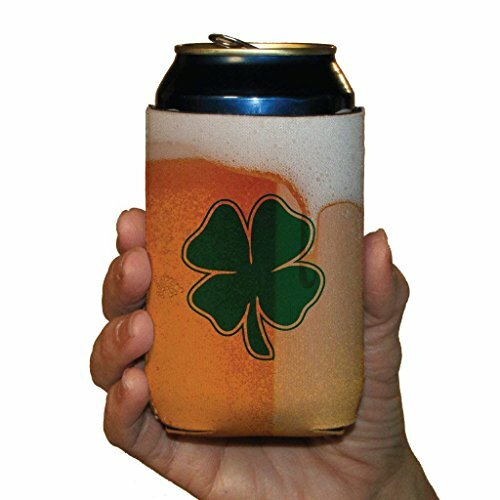 Insulated wraps for beer cans or bottles keep your hands warm and dry while your drink stays perfectly cold. 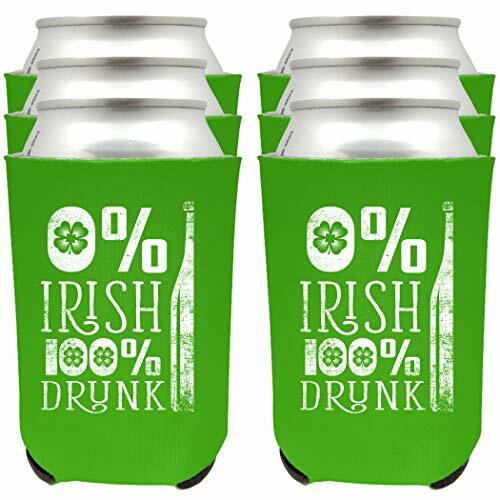 These fun holiday drink koozies are functional and festive!... 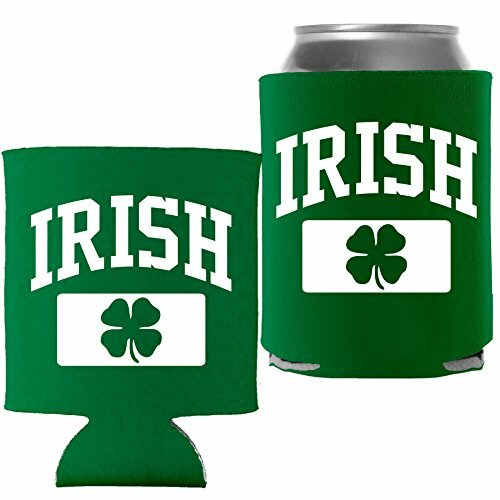 Show Me the Koozies!